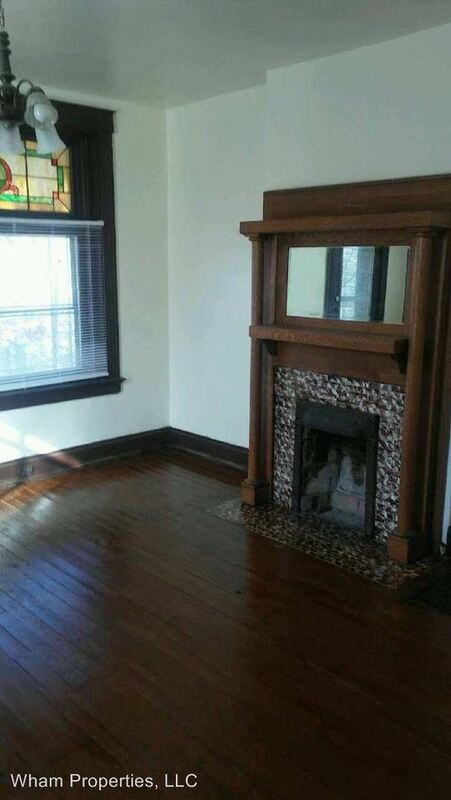 (RLNE2112830) Hardwoods throughout - Nicely rehabbed second floor unit with hardwood floors and nice original wood trim. Very large rooms. Could easily be a 2BR if needed. Close to interstate, UC, Cincinnati State and downtown. 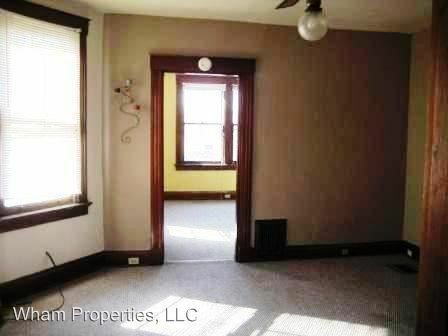 This rental is a Cincinnati apartment located at 2454-56 W. Mcmicken. The property features 3 unit types ranging from 1 bedroom/1 bathroom to 2 bedrooms/1 bathroom with rent starting at $600; the market average ranges from $869 to $995 for 1 and 2 bedroom apartments, respectively.